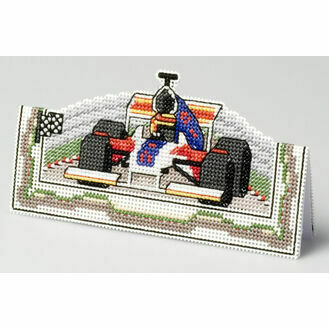 For those who like trains, planes, automobiles... and more! 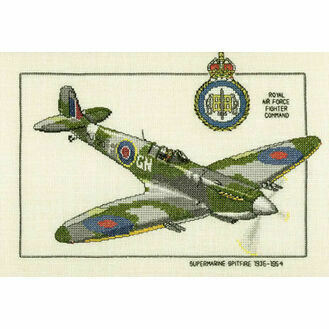 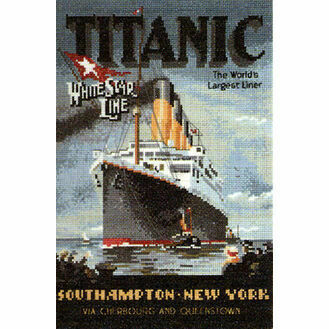 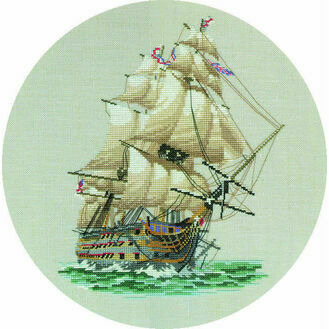 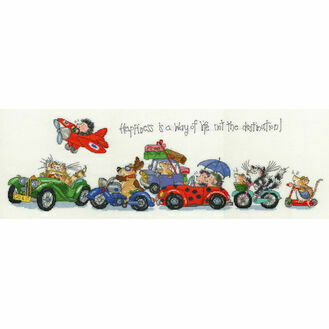 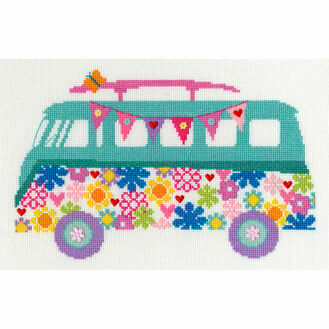 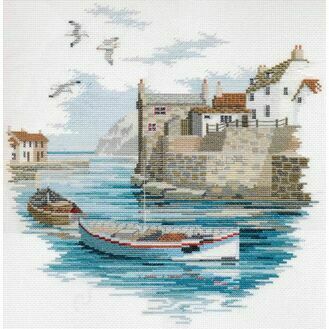 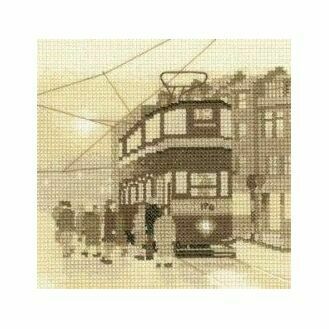 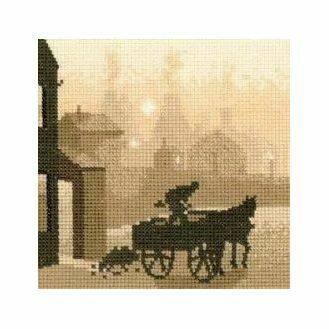 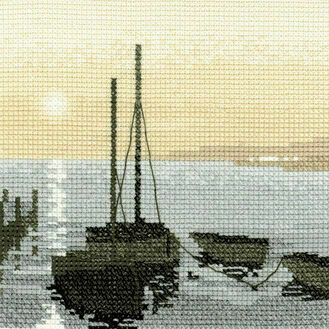 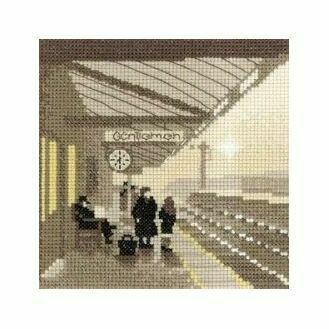 Our transport themed cross stitch section includes kits from a range of leading brands. 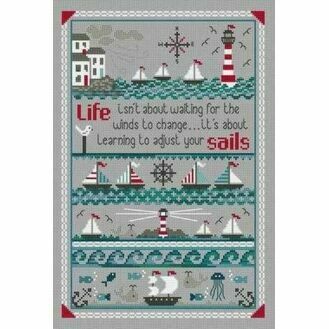 From sailing boats to Formula 1 cars, everything in this section is filled with enough motion and exhilaration to kick your latest project into first gear!